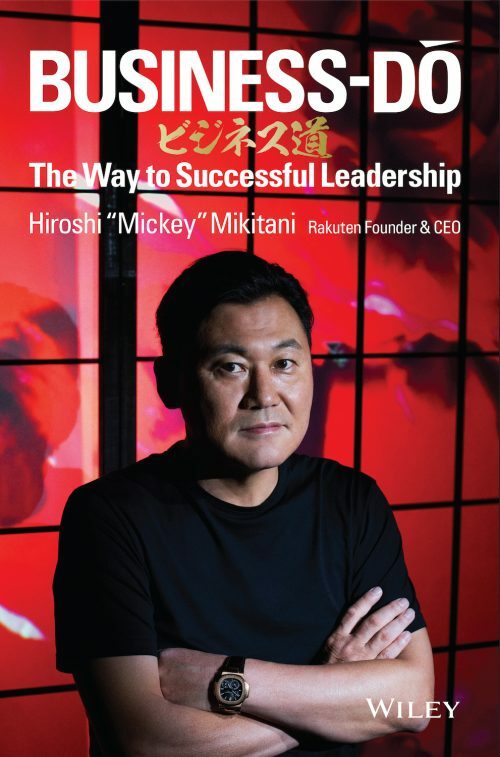 Rakuten Founder and CEO Hiroshi “Mickey” Mikitani took to the stage at the 2018 Rakuten Ichiba EXPO in Tokyo last month to share the Group’s commitments for the future with the marketplace’s merchants. Mikitani spoke in depth about the biggest challenges and potential growth opportunities for the e-commerce industry, including AI, chatbots, mobile commerce, the importance of branding and – one topic that has been particularly relevant in recent months – logistics. 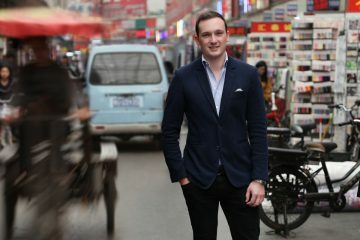 Japan’s congested delivery network found itself in the spotlight last year, when existing logistics powerhouses announced price increases intended to address driver shortages and spikes in demand from online shopping, including the high cost of redeliveries to customers, when the first attempt at delivery is not completed. 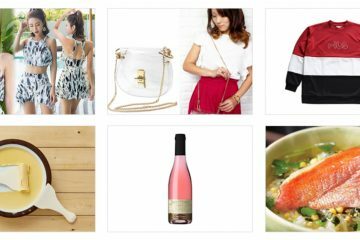 This is an issue of the highest priority for online shoppers and merchants across the board, many of whom include delivery fees in the prices of their products. 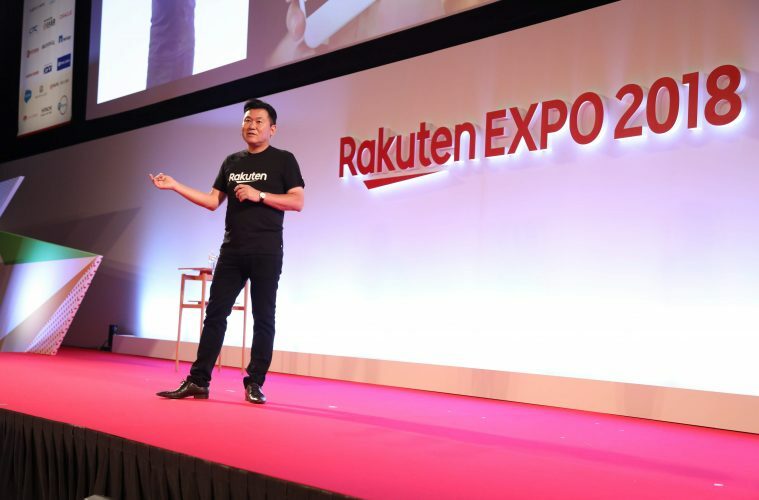 Mikitani went on to explain Rakuten’s plans for remedying the industry’s logistics issues through achievement of the One Delivery vision, initially announced to merchants at the New Year Conference earlier this year. 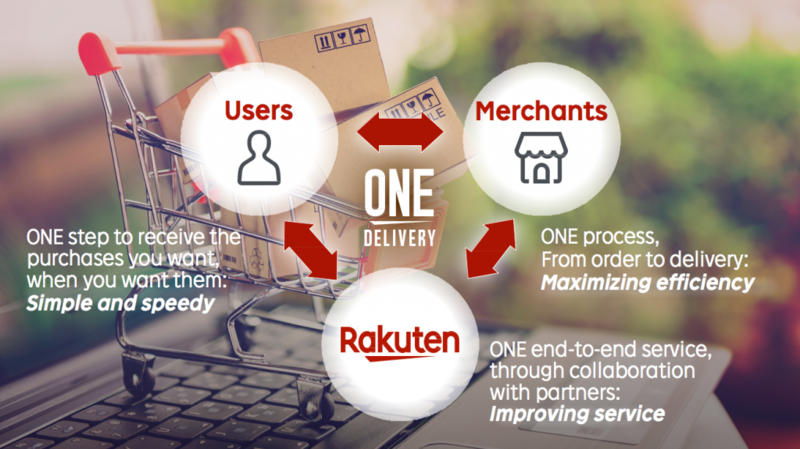 In short, Rakuten will manage merchant deliveries from end to end, working through both Rakuten’s own logistics network and external partners to improve service, effectively manage costs and increase capacity. 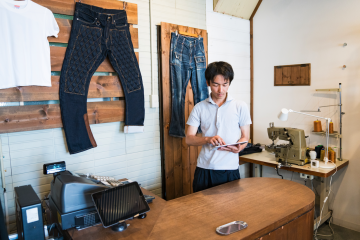 Merchants will be able to store products in the expanding Rakuten fulfilment centers, to be picked and shipped with the aid of the latest automated systems. Customers will be able to opt for faster deliveries and not only be able to check the status of their packages, but also specify the exact delivery time and method (such as pickup at a convenience store or delivery locker, or alternatively, doorstep delivery). 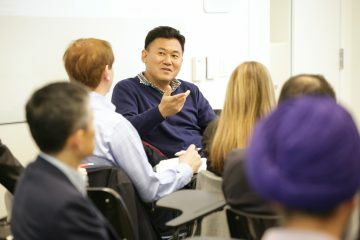 Rakuten will utilize automation and AI to its full potential, merging delivery data and purchase data to combine deliveries of items purchased from different merchants. 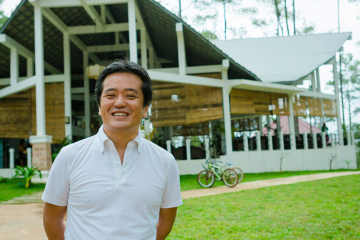 By boosting warehouse and delivery efficiency, Rakuten aims to cut down on both delivery time and costs for storage and transport. Mikitani also announced the opening of two new fulfilment centers in Chiba and Osaka, significantly expanding the capacity of the Rakuten Super Logistics business, which forms the backbone of the One Delivery rollout. The new facilities will take full advantage of Rakuten’s experience in automation, AI and e-commerce data analysis to optimize operations. 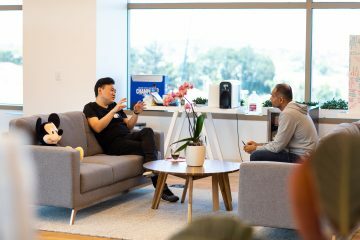 The new fulfilment centers also open up new possibilities for the recently announced “Rakuten-EXPRESS,” which enables deliveries to diverse customer-specified locations, including the option to leave the item by the front door. 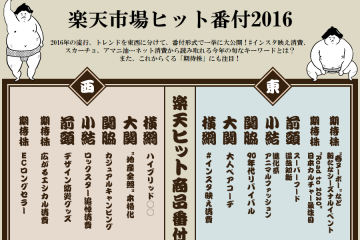 “We have already started running this as an end-to-end delivery service in central Tokyo,” Mikitani explained. 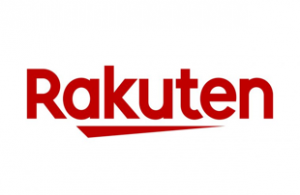 “We began with Rakuten Books, then expanded it to our direct-sales business Rakuten Direct, and, more recently, we have started taking deliveries from our merchants as well.” Plans are also underway to expand to Western Japan. 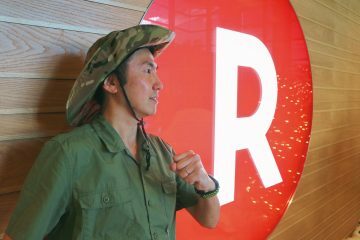 The recent renewal of Rakuten’s logo was also a key focus, as Mikitani explained how the change fits into Rakuten’s branding and strategy for future growth. The design has already earned global exposure, first appearing on the shirts of FC Barcelona stars after Rakuten’s partnership with the club kicked off last July. 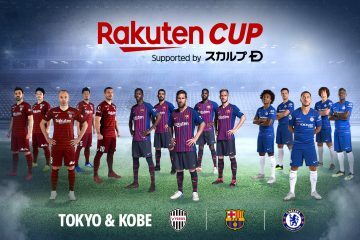 More recently, it has been introduced in Japan with the Rakuten Eagles baseball team and Rakuten’s J.League soccer team Vissel Kobe, also now the home of international stars Lukas Podolski and Andres Iniesta. 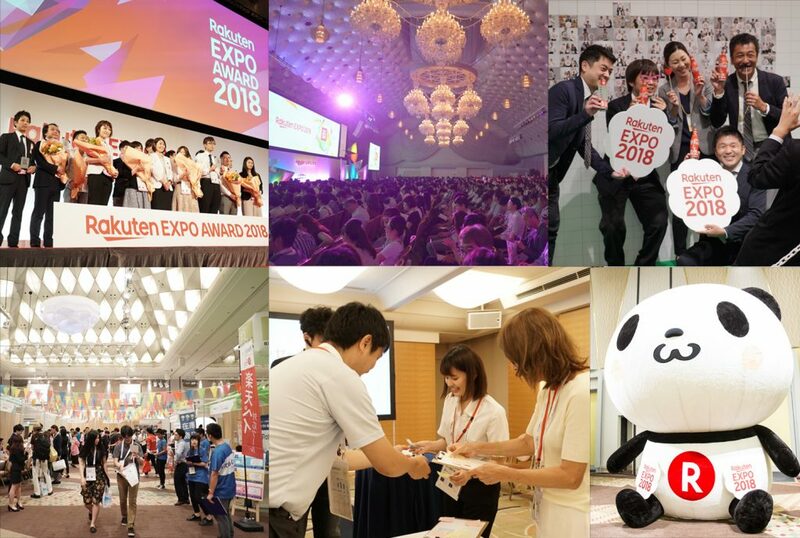 Highlights from Rakuten Expo 2018. The final big topic of the day was mobile, and the fundamental role it will play in the future of e-commerce and the Rakuten Group. 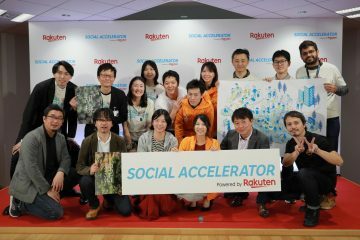 This was also the idea behind the launch of Rakuten Mobile, Rakuten’s affordable mobile carrier business, which has acquired more than 1.5 million contracts in just three years and earned the top spot among MVNOs (mobile virtual network operators) in Japan. 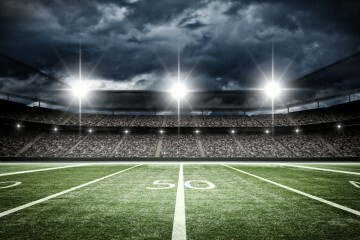 Mikitani made it clear that Rakuten would be aiming for the top even after building out its own mobile carrier network and becoming an MNO, so as to maximize the platform’s potential as a base for the entire Rakuten Ecosystem. In closing, Mikitani reinforced the point that by offering a competitive mobile device as a base and a rich menu of diverse Rakuten services alongside that, becoming the number one mobile network operator in Japan will be a very attainable goal.